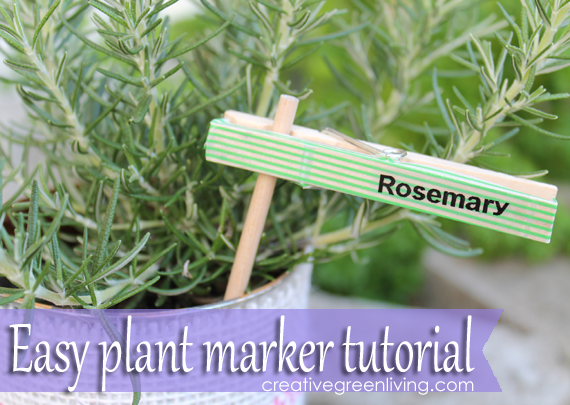 When you have a pretty flower you want to pop into a vase, you don’t need to dig into the big cabinet above the fridge, you can grab a bottle from the recycling bin to put your flower in! 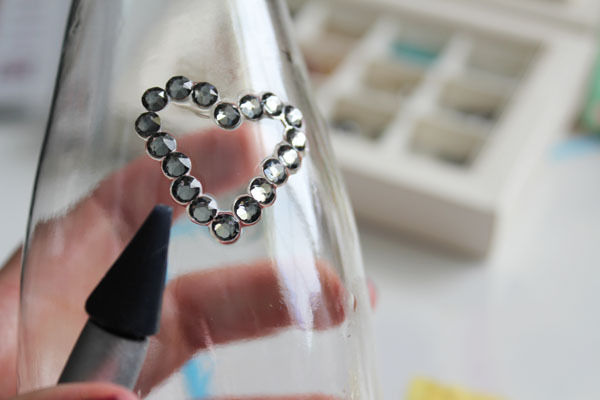 If you want to jazz up your recycled bud vase, you can add a few Swarovski Crystals to make it special. This project is part of craft lightning week, this week my co-host Angie from The Country Chic Cottage and our guest host Carissa from Creative Green Living are sharing fast 15-minute-or-less crafts made from recycled and upcycled materials! Check out the bottom of this post for their ideas and those of other awesome craft bloggers! 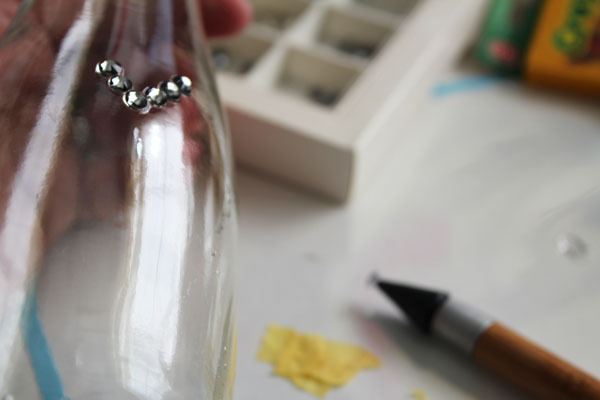 Peel off the label and clean the surface of your bottle with rubbing alcohol. You want to make sure all the adhesive residue is gone, as well as dirt and fingerprints. Use a dot of glue to hold each stone in place. If you have a stylus to set the crystals, it makes things easier. I used the Krystal Katana – it has a wax tip that easily picks up and places the stones. 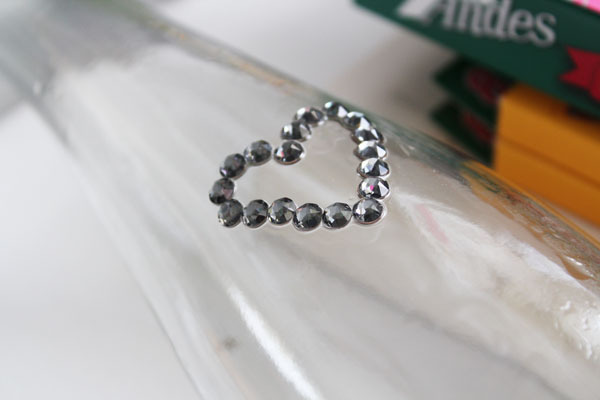 Make your shape – I went with a heart, but you could make another shape if you like. Nudge the crystals in place before the glue dries. Put it on its side to dry. 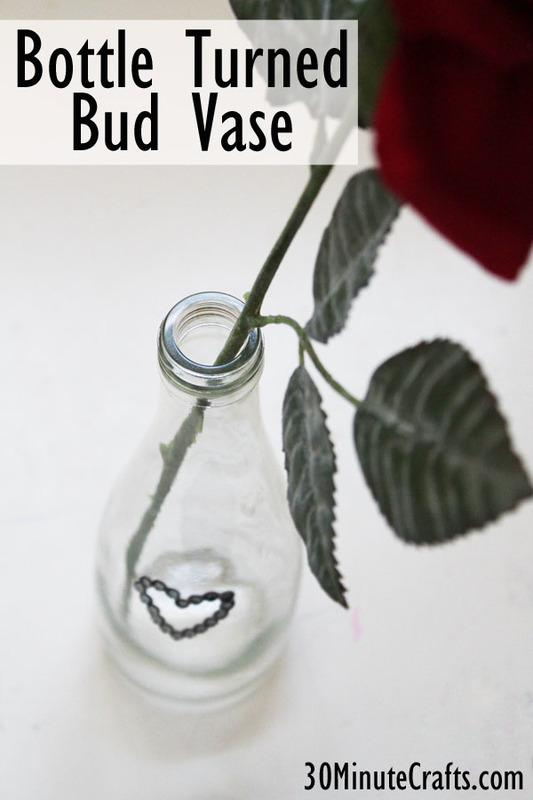 Your bud vase will be good to go as soon as the glue is dry… now to pick some spring flowers! 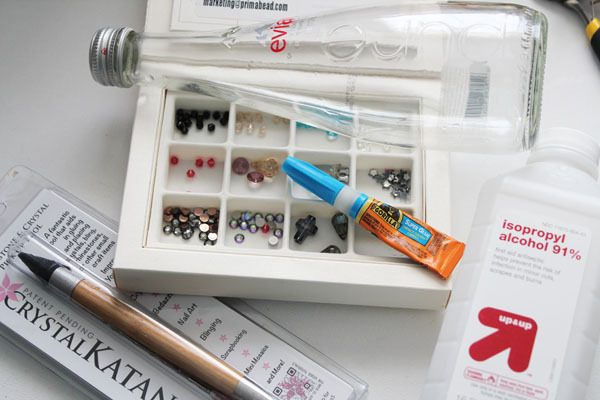 Check out these other fun and fast crafts you can make using items out of your recycle bin! 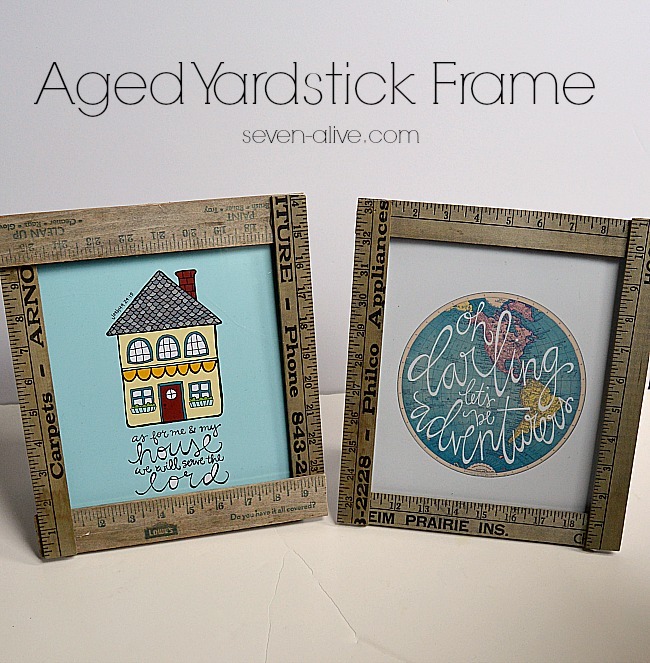 Kadie at 7 Alive made these picture frames from yarsticks that might otherwise gone out with the trash. 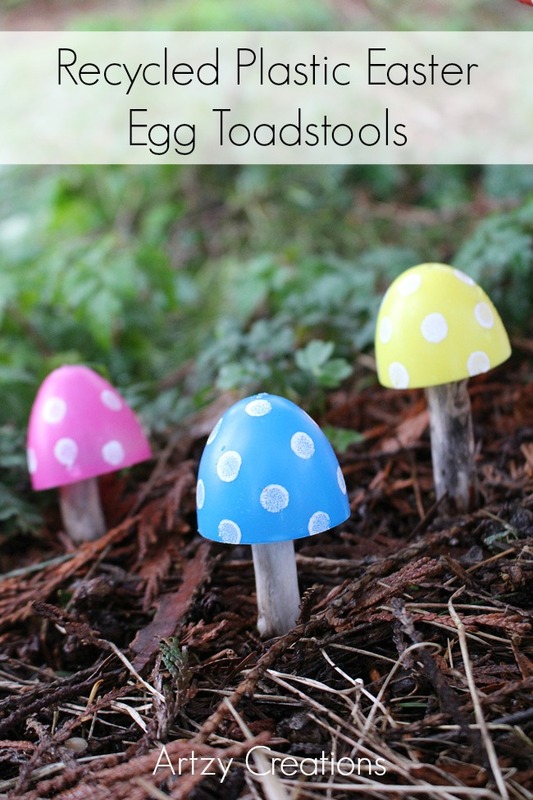 These toadstools made from leftover plastic easter egg pieces were whipped up by Melanie at Artzy Creations. 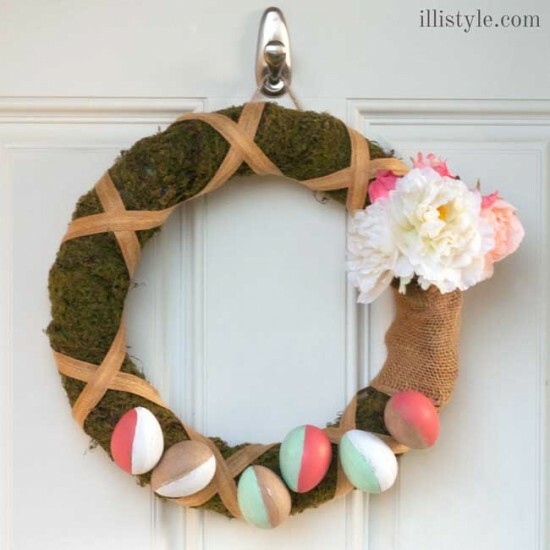 Over at Illistyle, April shows you how she took old craft projects to make them new again with this fun Easter Wreath. 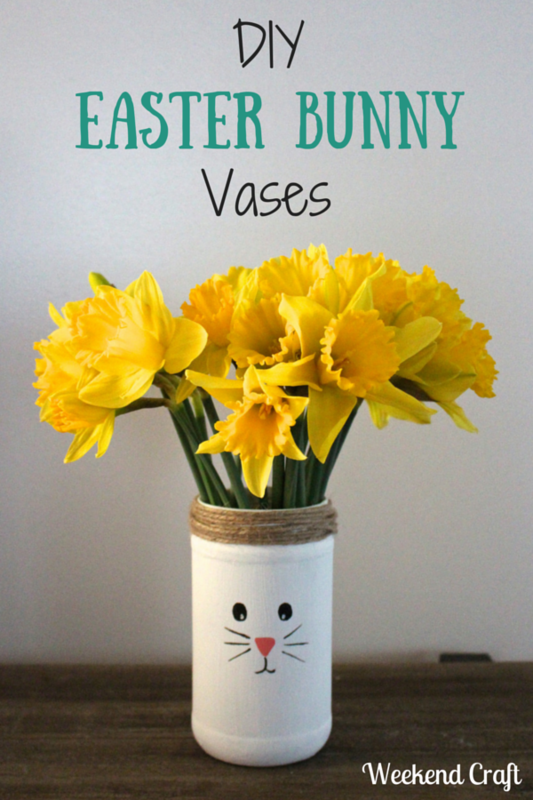 This Easter Vase idea was whipped up by Michelle at Weekend Craft. 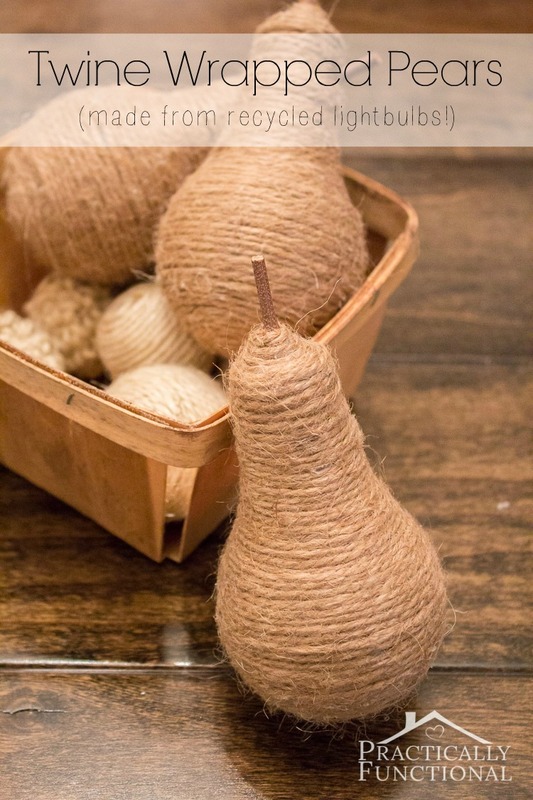 Lightbulbs get new life in this DIY by Jessi at Practically Functional. 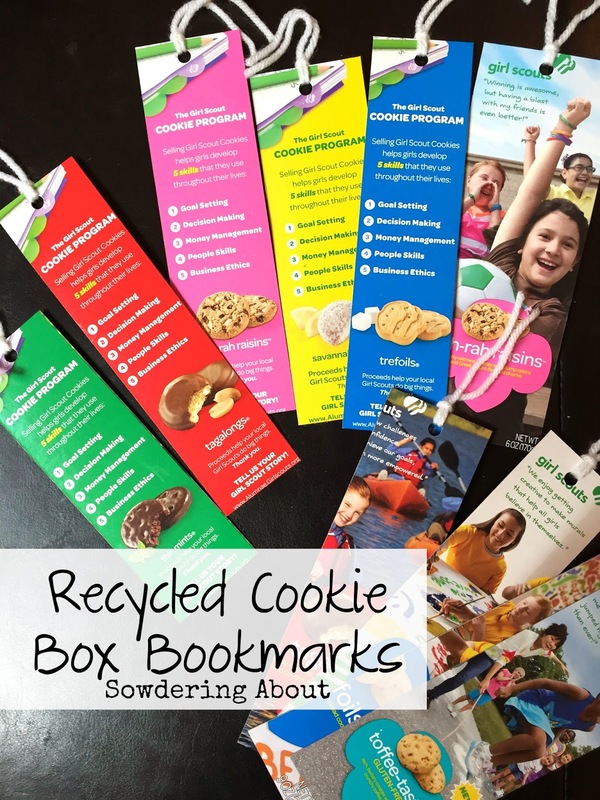 You can enjoy the cookie bozes long after the cookies are gone with these cute Girl Scout Cookie Box Bookmarks that Randi from Sowdering About made. 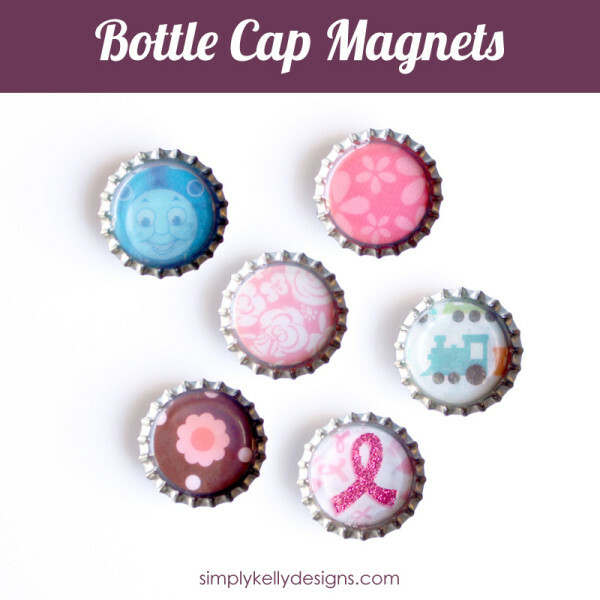 See how these cute bottlecap magnets were made by Kelly at Simply Kelly Designs. Paula at Frog Prince Paperie dug deep into her recycle bin to make this fun puppy fire hydrant as party decor. 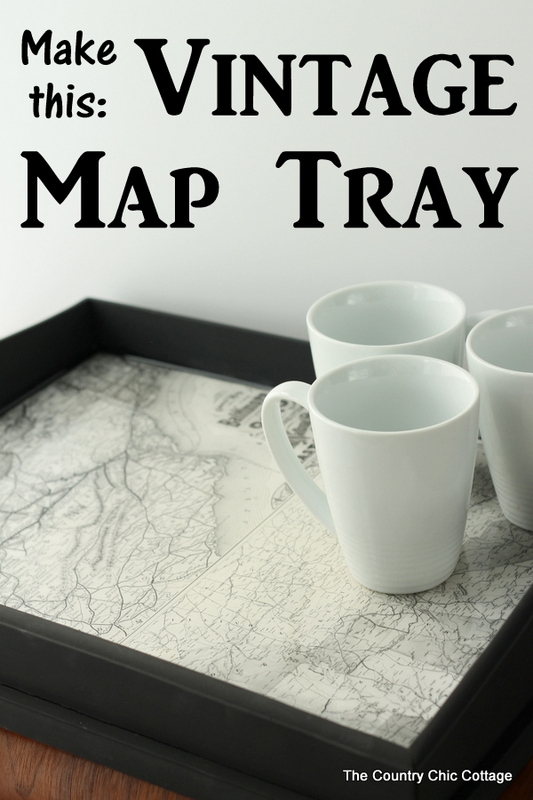 And my co-hose for this series, Angie from The Country Chic Cottage made this cute upcycled map tray.